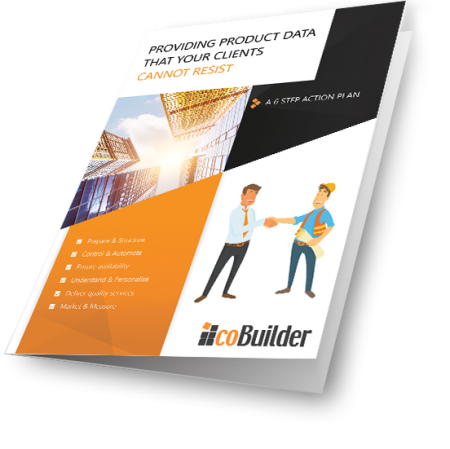 As you create your product‘s digital data sheets you complete your online product catalogue where all the data about your products is made available for all who require it. Coming soon: goBIM users will be able to share their data in an open online data platform where architects, specifiers, contractors etc. will search products based on the product data they need. Please, contact us if you are interested in finding out more about this service. 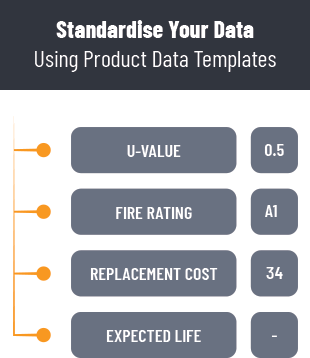 Sign up for your FREE goBIM account and start digitising your product data today! 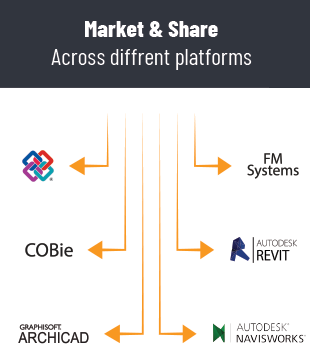 Take your business to the 21st century by making your product data fully BIM compatible via goBIM. As a free user you get access to all the export options available in the system eg. 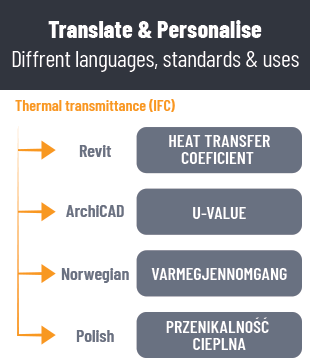 PDF, Excel, Revit etc. Use full access to support materials to get you started on using the system. You can also contact us! Want to take the full advantage of goBIM? See what you can get. Be the first to know about premium features such as our new open online data platform which opens up a whole new marketing channel for manufacturers. goBIM Premium drops all limitations allowing you to add unlimited products to the platform while fully unlocking your data’s interoperability potential.